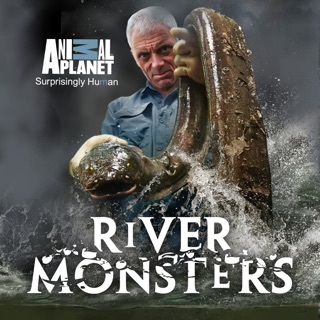 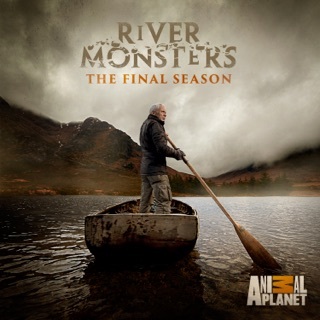 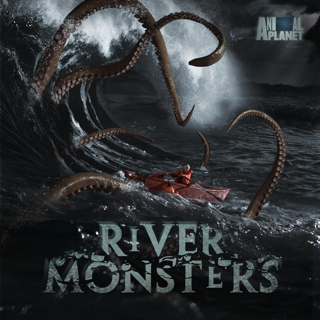 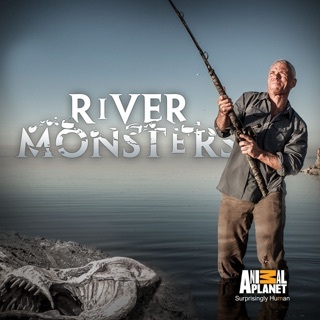 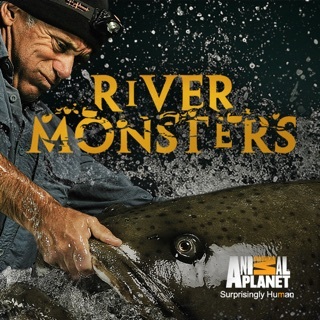 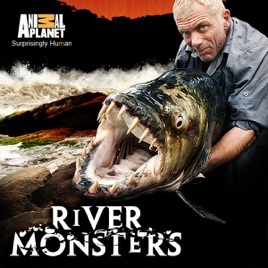 River Monsters returns to catch more extraordinary and supersized fish and investigate further freshwater mysteries and debunk weirder underwater myths. 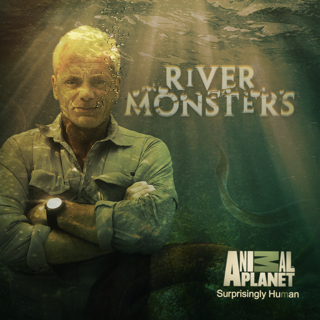 Jeremy Wade will travel the globe and risk life and limb on his journey to uncover the truth about the dark secrets of our planet's rivers and lakes. 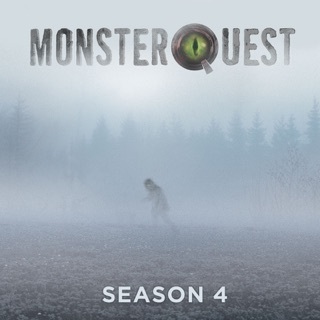 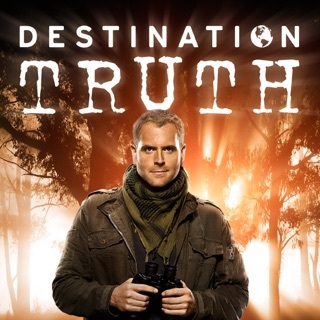 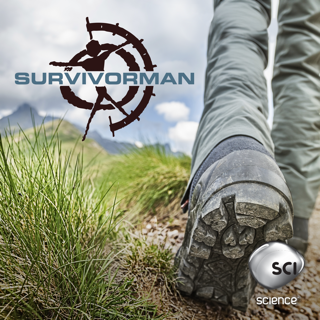 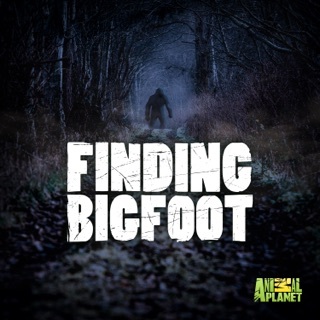 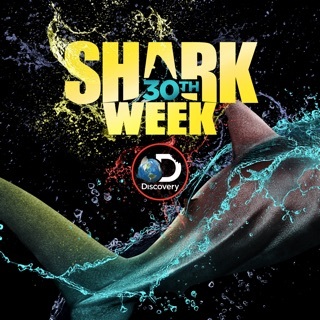 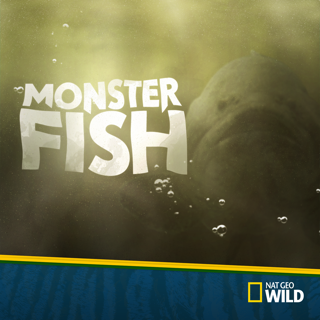 In this season you’ll find the Giant Snakehead, Goliath Tiger Fish, Giant Stingray, and Bullshark, mysterious predators with the potential to kill.